This month has been a busy one but over the last fortnight, I’ve managed to squeeze in a few musical meanders down memory lane. Inspired by my recent dip into Krakow’s musical smorgasbord, the opportunity to experience a little more of the same at the end of a quick tube ride into London seemed too good to be true. But there’s nothing to lose so my first foray was a visit to the King’s Place Festival on September 15th to see Sacconi Quartet. The four members of this string quartet met at The Royal College of Music and discovered a shared vision for bringing chamber music alive for a new generation. Their first program at the festival, Sacconi Sound Bites, featured five of their favourites, each introduced by one of the four, while the second – Bartok’s Third Quartet: What’s Under The Bonnet? – was led by violinist Ben Hancox, who explained the musical language behind this ‘contemporary piece’ before the quartet played it from start to finish. Sacconi Quartet’s passion oozed from every pore whether they were playing or speaking about the pieces and it was a thoroughly enjoyable few hours. I reviewed it on Weekend Notes so if you want to know more, click here. A few days later I took a trip down a very particular musical memory lane. 26 years ago I sat in a darkened Dress Circle on the other side of the world and fell in love. And as I sat in London’s Queen’s Theatre and the first notes began, I knew. 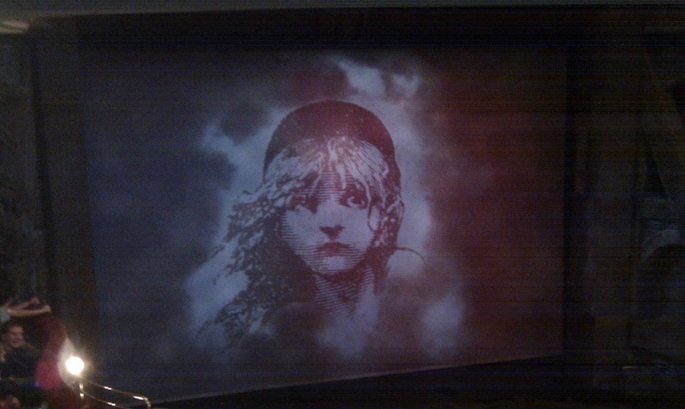 Les Miserables, without a doubt, remains the best musical ever. I love the complexity and grit in the story, the intricacy of characterisation, particularly beyond the leads (just when you think you’ve seen the last of characters like Gavroche and the Thernadiers, they appear again) and the music. Oh how I love the music: On My Own, One Day More, Lovely Ladies, Bring Him Home, Master Of The House, Do You Hear The People Sing. 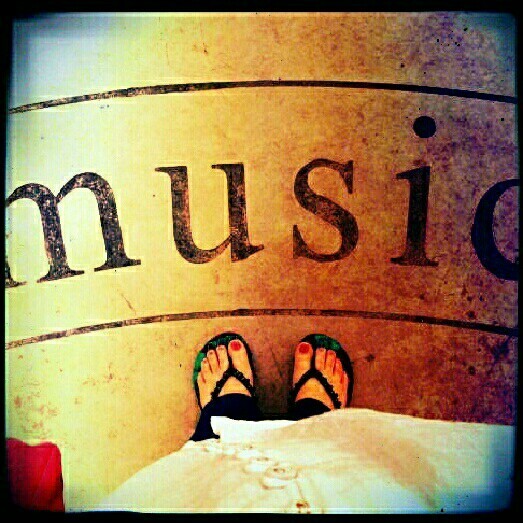 Every note made my skin bristle and my heart fill. I left the theatre uplifted…and sang the songs in my head all the way home (and for many days after). And then last weekend I ventured to Hackney Picturehouse to see The Eye Of The Storm, part of FilmFest Australia’s final weekend. There’s a tone and cadence that I think is unique to Australian films – understated, almost everyday, with an intense undercurrent. This story follows brother (Geoffrey Rush), sister (Judy Davis) and mother (Charlotte Rampling) as they engage in a fierce and often unspoken battle with their past. There’s a scene of aftermath in the movie which I found really poignant, the swirling music and windswept scene taking me back to my childhood. (I lived in Far North Queensland for 18 months as a child). Long story short – it’s a brilliant film and if you get the opportunity to see it, don’t miss it. So that’s three fantastic outings and three opportunities for me to do a little nostalgic wandering. I love living in London! This entry was posted in All the World's a Stage, Expat moments, Life in the UK, London Love and tagged Les Miserables, Life in the UK, Sacconi Quartet, The Eye Of The Storm by Kym Hamer. Bookmark the permalink.